October raw sugar settled down 0.21 cent, or 1.9%, at 11.08 cents per lb, after falling to the lowest since late April at 10.95 cents. Speculative selling in the first seven minutes of the session pushed prices below technical support levels around 11.12 cents, which triggered automatic sell orders and attracted fresh selling, dealers said. Focus also remained on ample global supplies, although participants were monitoring dry weather in Brazil that could curb output further. 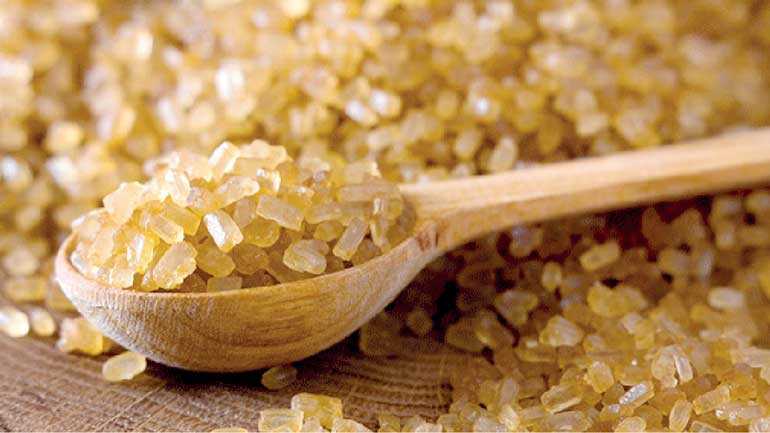 The spot white sugar contract’s premium over spot raws surged to a one-year high at $ 98.59. October white sugar settled down $ 2.30, or 0.7%, at $ 329 per ton. The premium for the August contract rose to around $ 11 over the October position ahead of expiry on 16 July, potentially signaling tight deliverable supplies. Suedzucker reported a 49% drop in first-quarter operating profit on Thursday, with Europe’s largest sugar refiner pointing to a slump in prices.